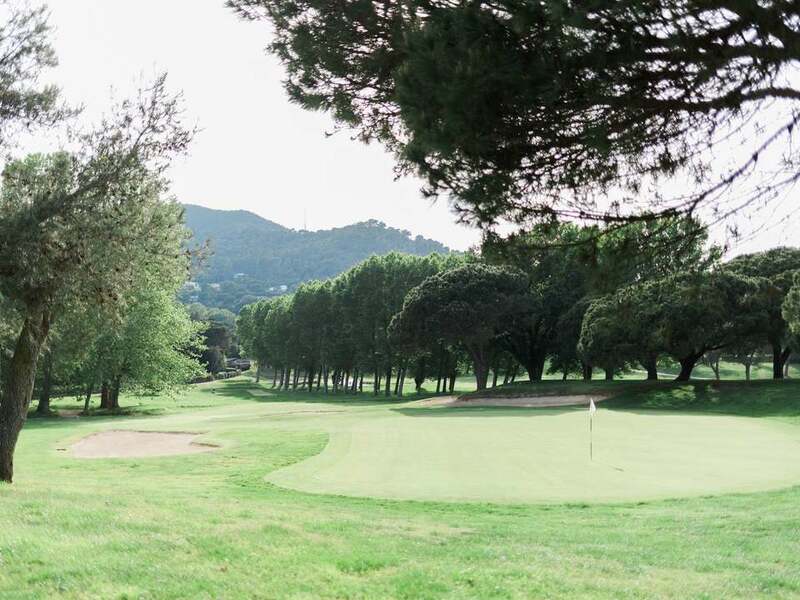 Plot for sale by Vallromanes Golf course. 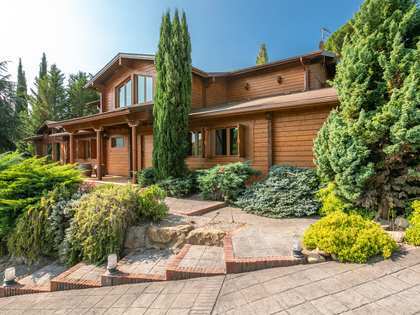 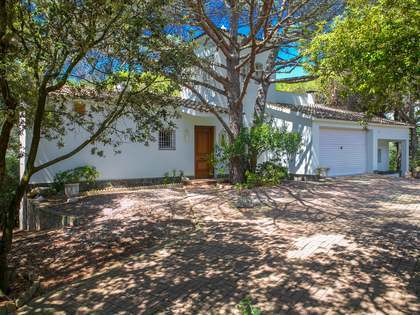 Lucas Fox offers an excellent range of Vallromanes real estate for sale and rent, including beautiful country houses, stunning Modernista properties and contemporary modern homes. 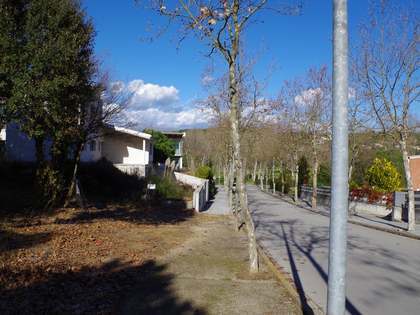 Vallromanes is a small municipality located in the attractive Vallès Oriental, separated from the Maresme Coast by the hills of the Serralada Litoral Natural Park. 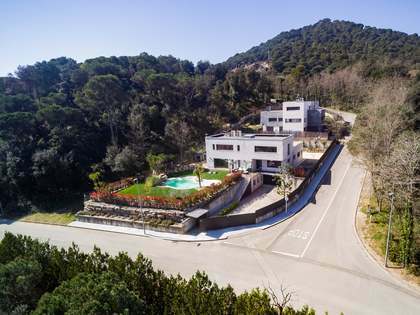 Inhabitants of Vallromanes enjoy excellent access to Barcelona (20 minutes) either via the coastal highway or the AP-7 motorway. 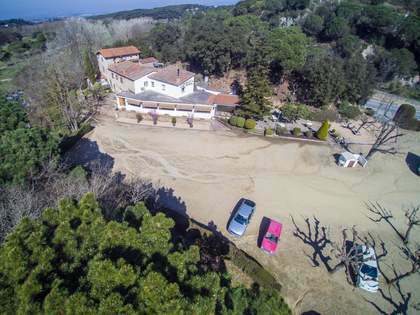 Vallromanes offers facilities such as an equestrian centre and a pristine golf course, and is a short drive from the beaches of the Maresme Coast and the beautiful Montseny Natural Park. 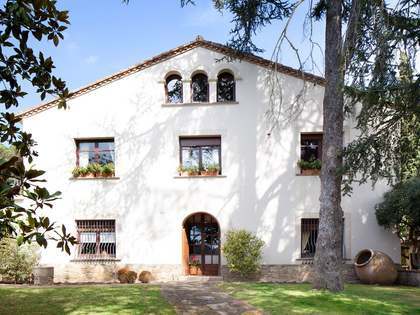 Nearby are the charming villages of Alella and La Roca del Vallès, as is the Montmeló F1 circuit.